Cisco’s next generation of business phones help you get things done. 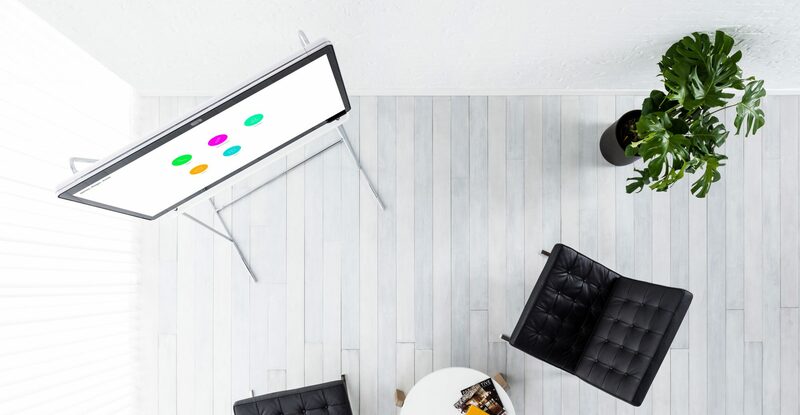 Integrated with computer technology so you can chat, video call, get voicemail to email, and connect on the go, Cisco Spark makes teamwork simpler. Our assortment of Cisco Phones offer great return on investment. The phones work with in house phone systems and can even connect to the cloud when your ready. The Cisco 7800 series models offer quality wide band audio at economical pricing. The 8800 series offers bluetooth, larger displays, and even HD Video Conferencing for instant communications. 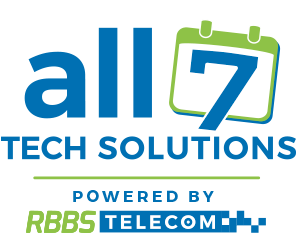 Choose All 7 Tech Solutions for your business technology needs. We partner with hardware and software manufacturers that put the customer first. Through quality installations and reliable service we make Business Technology Simpler.